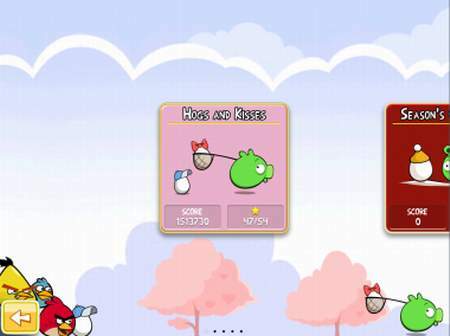 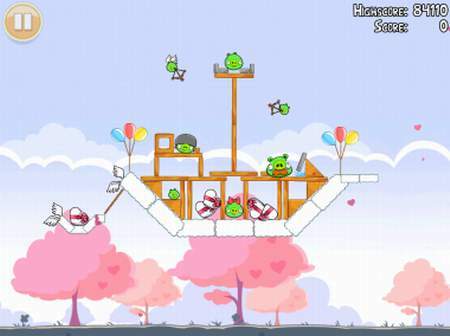 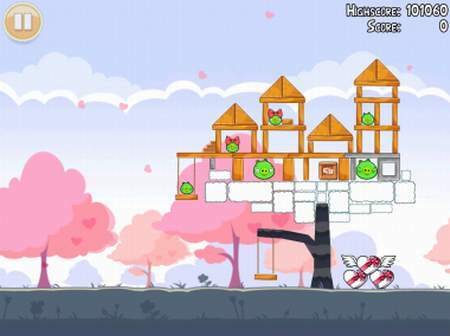 Valentine's Themed Angry Bird Seasons Coming soon on iOS and Android, Pics Leaked. 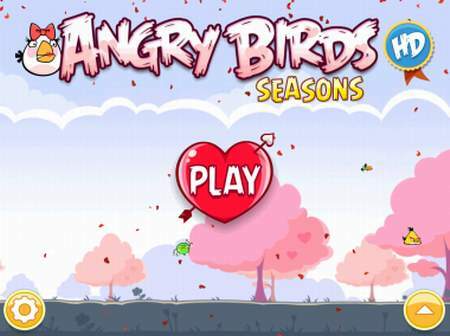 Valentine’s Themed Angry Bird Seasons Coming soon on iOS and Android, Pics Leaked. 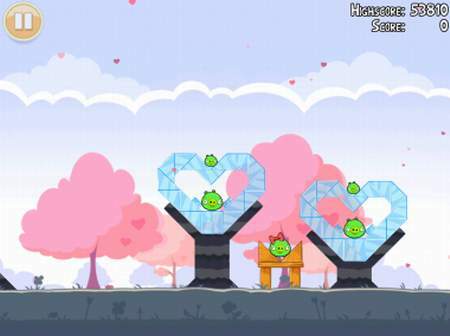 AllThingsDigital have revealed the next version of Angry Birds Seasons dubbed as Angry Birds Valentines which will feature Valentines themed levels including Heart Shaped Obstacles and Pink colored Trees.